Robocalls on cell phones are getting CRAZY! Recently I was looking for a solution to help me address this insanity. 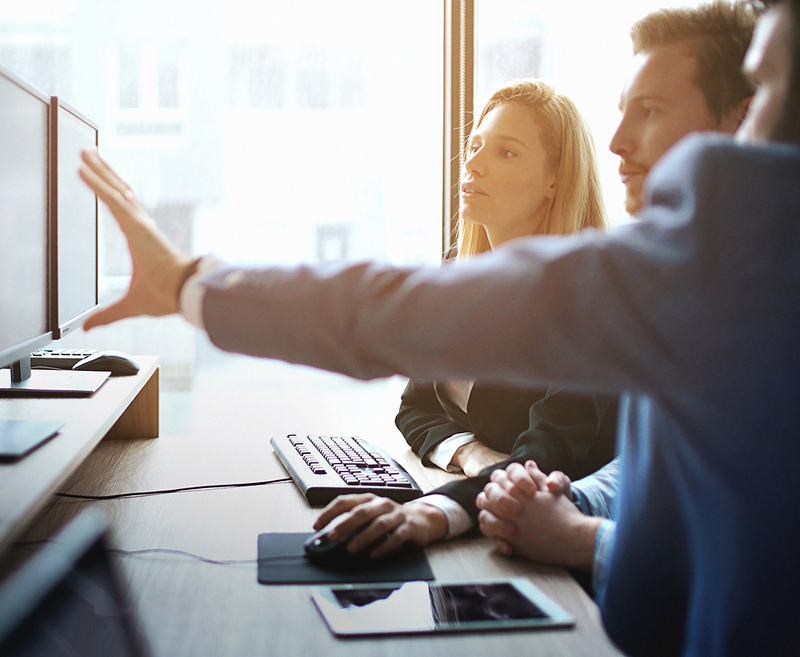 That is what is great about being the president of an IT company, being able to walk downstairs and pick the brain of your IT professionals. In my case this was desperation, I was getting one to two robot calls per day and it was not getting any better. My team said you must install this great app called YouMail. 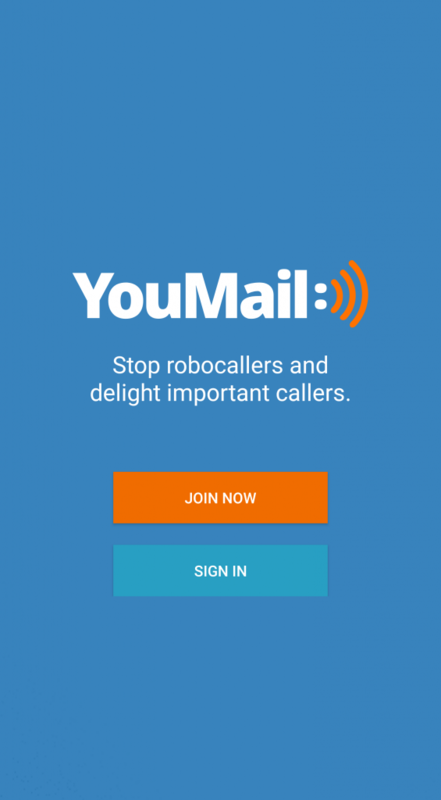 It is a FREE app and it will take care of your Robocall problems starting today. Voila! This was exactly what I was looking for. 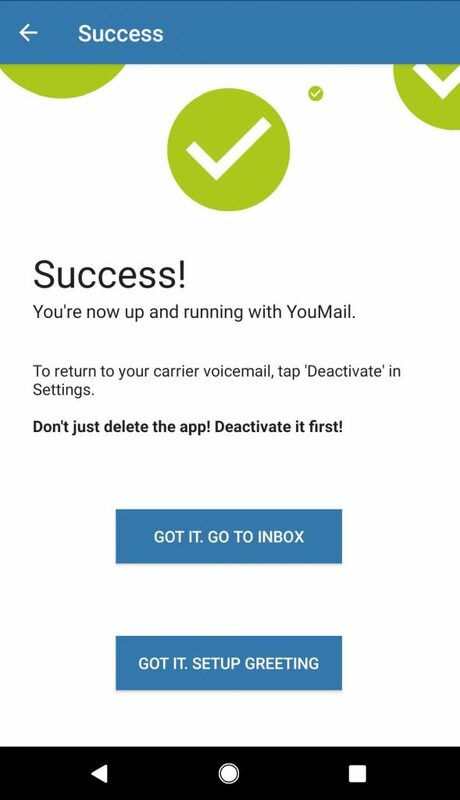 Now I will walk you through step by step on how to install and configure YouMail on your cell phone so that you can regain control over your cell and stop the Robocall madness. 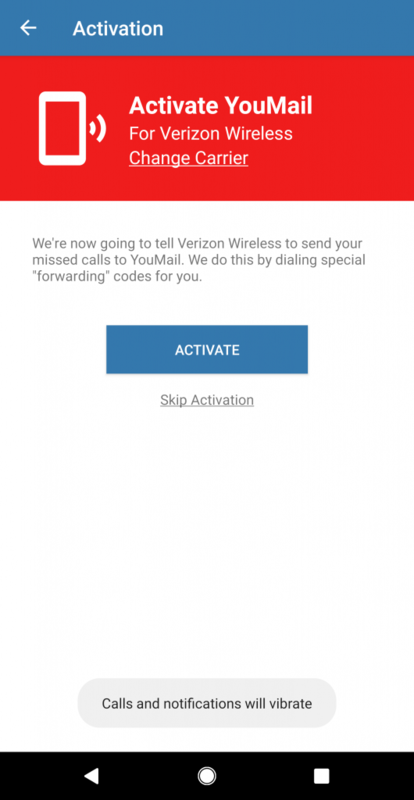 Let’s get started and install the “YouMail” RoboCall Killer App and regain control of your cell phone. 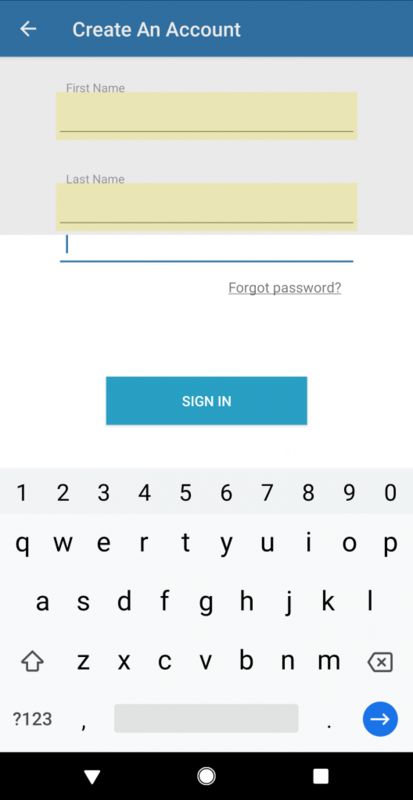 Step 10: You are ready to configure your greeting and are now protected from Robocalls – Done! Let YouMail run during this process. Step 7: Then you will see the “Success!” screen. 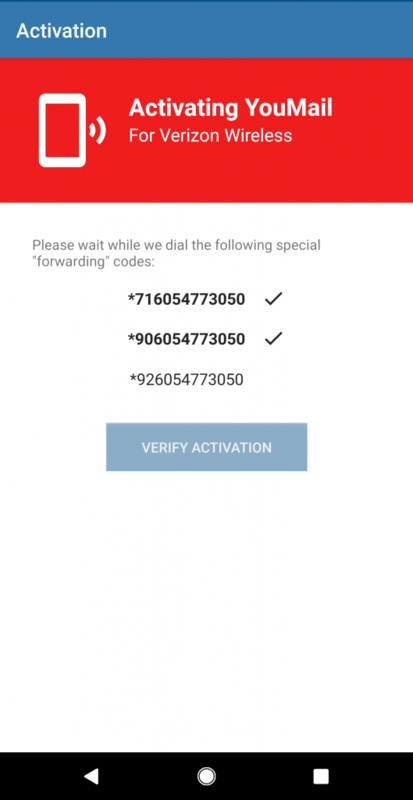 You are ready to either go to inbox or configure your greeting and are now protected from Robocalls – Done! 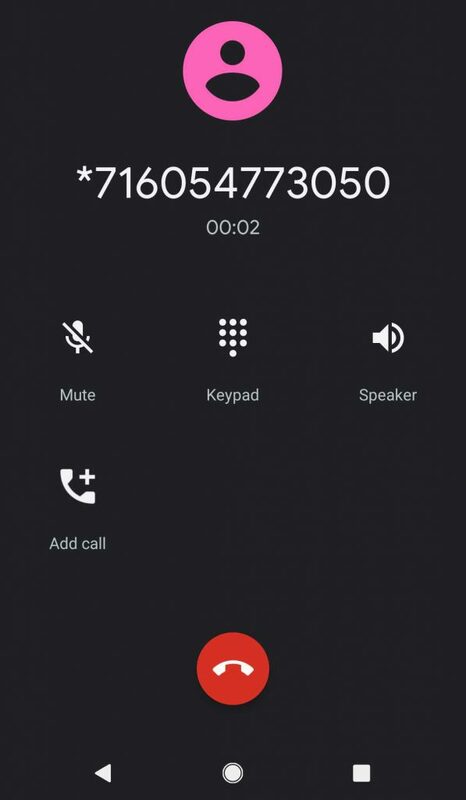 Step 8: You are now protected from Robocalls – Done!